Stuck on You ® Has The Perfect Personalized Book Bags For You! 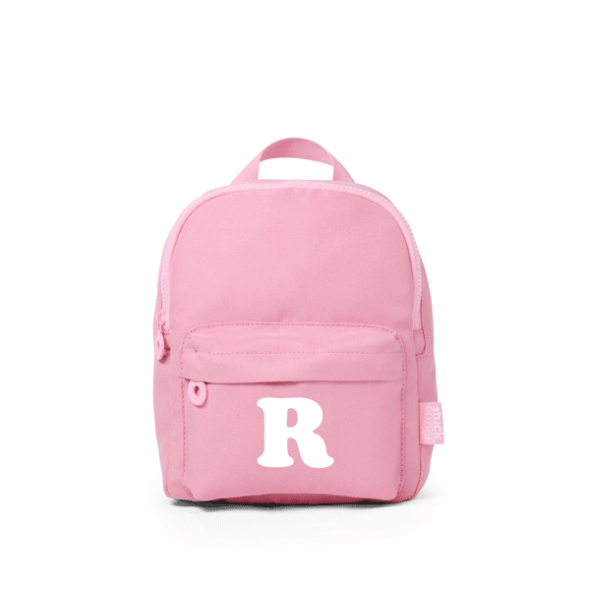 You will just love our range of Personalized Book Bags! Available in a range of sizes to suit your child's needs and stunning, original designs to suit their style, we have your child covered! Made from durable, quality poly canvas these are the perfect accessories to send your little one off with! 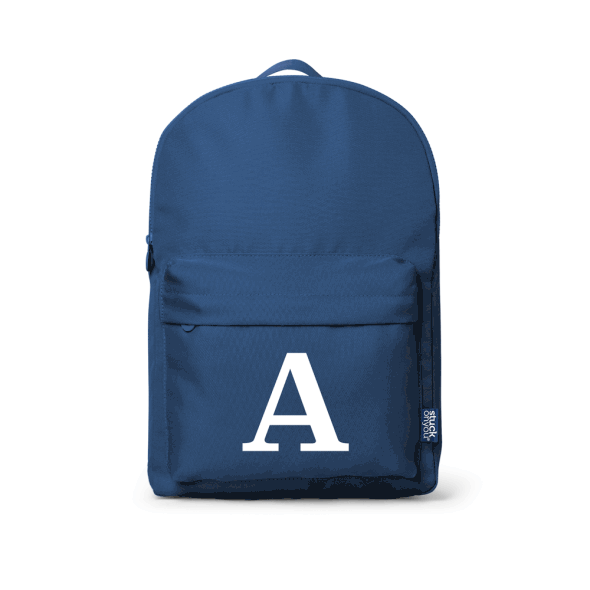 Your Child's Personalized Book Bag Will Become A Fast Favorite! 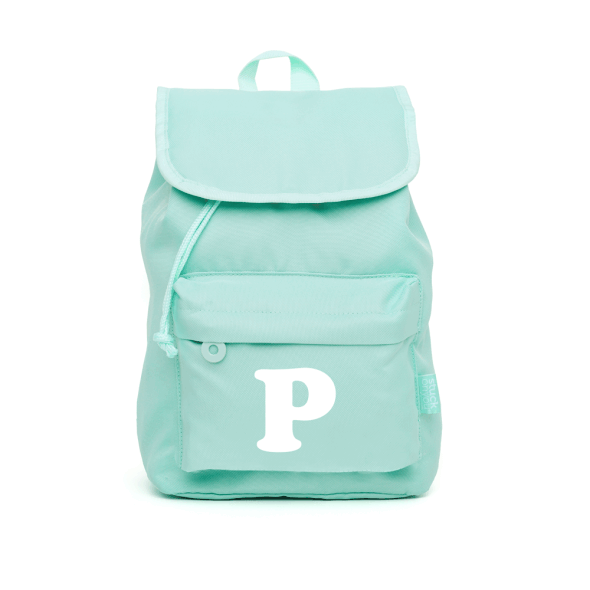 Your child will just love our Personalized Book Bag - they're just as individual as they are! Send them to school in style this year, make sure they've got a Personalized Book Bag today! Wonderful backpack. Perfect for my little one!